The US low-cost carrier, JetBlue has announced a series of network changes that will advance its new strategy in multiple focus cities, making the airline even more relevant in its key markets and ensuring its network is optimized to meet customer demand. Yesterday, JetBlue made the announcement that it was making a long series of network changes that will advance its new strategy in building multiple focus cities, designed to make the airline even more relevant in its key markets and ensuring its network is optimized to meet customer demand. The network changes are also key to achieving the airline’s margin commitments and delivering long-term value to its shareholders. The reallocation of service will result in a new JetBlue city in Ecuador, new service between current JetBlue cities, and additional flights on popular routes. To free up aircraft time for the introduction of the new flying, JetBlue will reduce underperforming service. 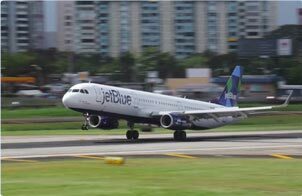 JetBlue will launch new service at Guayaquil, Ecuador’s José Joaquín de Olmedo International Airport (GYE) with flights from Fort Lauderdale-Hollywood International Airport (FLL) (a). Service will operate daily and is expected to take off in the first quarter of 2019. Guayaquil becomes the second JetBlue city in Ecuador – Quito launched in 2016 – and the sixth JetBlue city in South America overall. Seats will go out for sale in the coming weeks. Ecuador’s largest city and main port, Guayaquil – which today celebrates its 198th year of independence – boasts revitalized squares, parks and various urban-renewal projects, and also has a growing theatre, film and arts scene. The riverfront promenade and modern shopping areas all over the city attract tourism from inside and outside the country. Guayaquil, home to some two million people, also serves as a gateway to Pacific beaches and the Galapagos Islands. The new flights between Fort Lauderdale and Guayaquil expand JetBlue’s footprint outside the U.S. and is part of a broader reach into international markets. In recent years the airline has built a robust network throughout Latin America and the Caribbean and now operates in 22 countries. JetBlue is a leading airline in markets like Puerto Rico, Cuba and the Dominican Republic. The airline also serves more than a dozen unique island destinations throughout the Caribbean along with various cities in Mexico, Colombia, Costa Rica and Peru. Roundtrip flights on all four new routes will operate once daily and advance JetBlue’s leadership position in the Northeast, Florida and the Caribbean. In addition to creating new nonstop choices for travellers, the new Boston and Fort Lauderdale routes also open up a variety of new or improved connecting choices for customers travelling through the airline’s focus cities. Seats on all four new routes are on sale today. 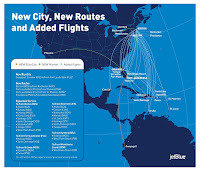 In addition to the new nonstop JetBlue markets being introduced, the airline will also increase flights on nearly two dozen of its most popular and profitable existing nonstop routes in the Northeast, Florida and the Caribbean. Roughly two-thirds of the added flights will originate in Boston or Fort Lauderdale, accelerating JetBlue’s focus city growth strategy and maintaining the airline’s leadership position in both markets. In JetBlue’s Boston focus city – in addition to new nonstop Rochester service – the airline will boost flights on nine existing routes. JetBlue will soon offer flights to more than 70 nonstop destinations – more than any other airline – and is the leader in number of customers carried and total daily departures. JetBlue also serves Boston with premium Mint flights to a half-dozen destinations. With Mint, JetBlue re-imagined the outdated “business class” service offered by legacy carriers with lie-flat seating, curated food and amenities, and hospitality-trained inflight crewmembers – offered at an affordable price. JetBlue is on track to reach 200 daily departures at Logan in the coming years. In Fort Lauderdale, JetBlue’s South Florida focus city plays a key role in supporting the airline’s growing route map and offers flights to nearly every corner of the airline’s network from Lima to Los Angeles. 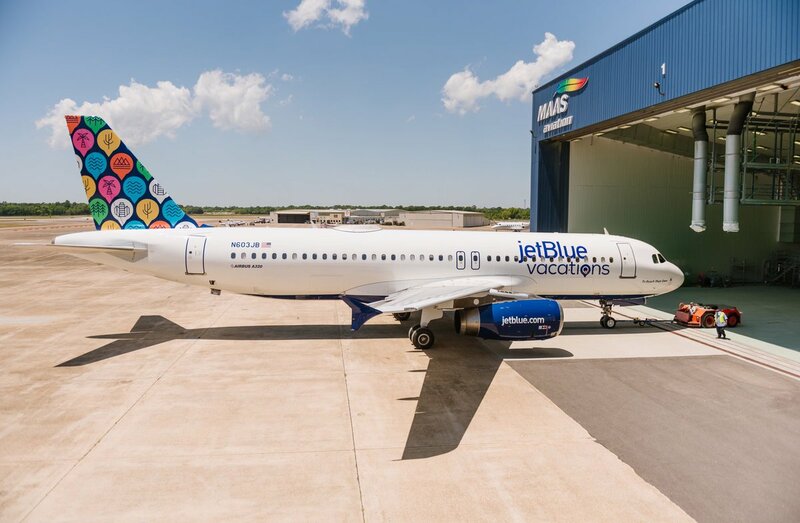 It is one of JetBlue’s fastest-growing focus cities, serving customers throughout South Florida and offering a fast and convenient alternative for Miami-Dade travellers. The airline has committed to up to 140 daily departures in the coming years and recently expanded its operation to new gates in Terminal 3 and began utilizing Terminal 1 for additional international arrivals to help support future growth. JetBlue is also the only airline to offer a premium, lie-flat seat on domestic routes in Fort Lauderdale with its Mint flights to Los Angeles International Airport (LAX) and San Francisco International Airport (SFO). As New York’s Hometown Airline®, JetBlue will also boost service on a variety of routes customers love from the airline’s home at JFK’s award-winning T5. JetBlue operates 170 daily flights at JFK and served nearly 14 million customers in 2017. Travellers can soon expect more schedule choices on flights to Mexico, Florida, the Caribbean and summer seasonal favourites like Nantucket. Customers in these affected cities will still be able to access JetBlue service at another airport in the region or will be able to utilize service with JetBlue partner airlines. 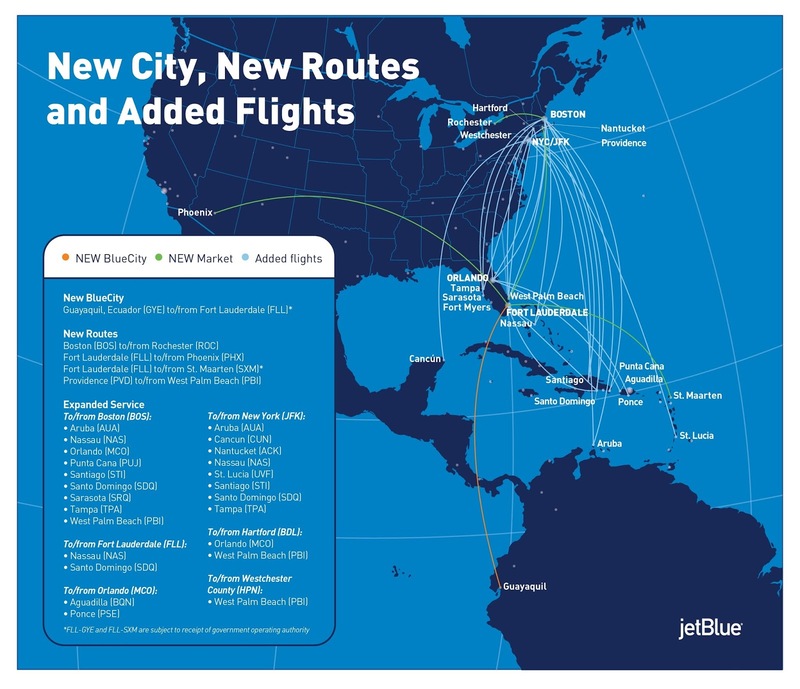 Elsewhere on its route map, JetBlue will scale back flying on a number of other underperforming routes and frequencies in January, including certain flights serving Baltimore, Detroit, Pittsburgh, and Santiago, Dominican Republic. In Mexico City, where JetBlue is launching new service from Boston and New York JFK, the airline will reduce twice daily service from both Fort Lauderdale and Orlando International Airport (MCO) to once daily between each Florida focus city and the Mexican capital in the first quarter of 2019. At the Portland International Jetport (PWM) in Maine, JetBlue will transition from year-round daily service to daily summer seasonal service. The final day of current service levels will be January 7, 2019. Service will then resume on a summer seasonal schedule starting in spring 2019. Portland is a customer-favourite destination and sees a strong surge in travel during the warmer months of the year. In response to customer travel patterns and demand, JetBlue will focus on providing the airline’s award-winning service and a customer-friendly schedule during the summer travel season. JetBlue is New York's Hometown Airline, and a leading carrier in Boston, Fort Lauderdale-Hollywood, Los Angeles (Long Beach), Orlando, and San Juan. JetBlue carries more than 40 million customers a year to 100+ cities in the U.S., Caribbean, and Latin America with an average of 1,000 daily flights.